A Muslim lawyer attempts to free her teenage sister from a pending arranged marriage to a violent gangster. Lies We Tell is the debut feature of British-Indian film director Mitu Misra. The film had its world premiere during Raindance 2017 and boasts an impressive cast for a debut indie feature: Gabriel Byrne, Sibylla Deen, Mark Addy, Toyah Wilcox, Jan Uddin and Harvey Keitel, among others. The film deals with the clash between different classes, communities and cultures in a small British town. Its story begins with the death of Demi (Keitel), a rich, elderly businessman. Before his demise, he exacts a promise from his faithful and trusted driver Donald (Byrne) to remove all evidence of his affair with a young British-Pakistani lawyer-in-training, Amber (Deen), so as not to cause his wife (Wilcox) any distress. While attempting to fulfil this request, Donald himself is drawn unwittingly into Amber’s double-life and problematic relationship with her family, her culture and her community. We learn that when Amber was 16, her parents forced her into an arranged marriage with her cousin, KD (Uddin). When she demanded an end to the sham marriage she was raped by KD. Despite the disapproval of her community, Amber managed to gain a divorce, but in a chilling echo of past events, Amber’s family is now arranging another marriage for KD - who is a violent gang leader with a pregnant British mistress - to Amber’s innocent 16-year-old sister, Miriam. Amber is determined to spare her sister from a similar ordeal, so she and Donald form a reluctant friendship and join forces to liberate Miriam. Unfortunately, matters spiral out of control when Amber finds that the disgrace of her affair with married-man Demi may be revealed to her Muslim community. Lies We Tell addresses some timely and important topics, such as the position of women and their lack of autonomy within a male-dominated culture, which is doggedly trying to preserve its old ways in another country and in a modern society which holds very different values. One of the most dramatic and pertinent exchanges comes when Amber confronts her father and tells him that he has been more of a pimp than a parent. Her rebellion and bravery affect all those around her in various ways. Her predicament and that of her sister also move the lonely but loyal Donald, who is slowly roused out of his sad apathy into perilous action. The screenplay for Lies We Tell was adapted by Ewen Glass and Andy McDermott, two writers familiar with the thriller genre, from an original story by Misra. 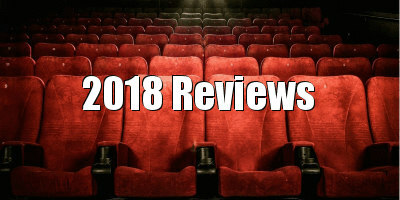 The film has a fairly complex narrative structure, and the pacing is such that some sections seem slow moving, while others zip along and try too hard to pack too much detail into a short time-frame. Some characters who appear to be initially significant (such as Amber’s brother or KD’s mistress) are subsequently abandoned. 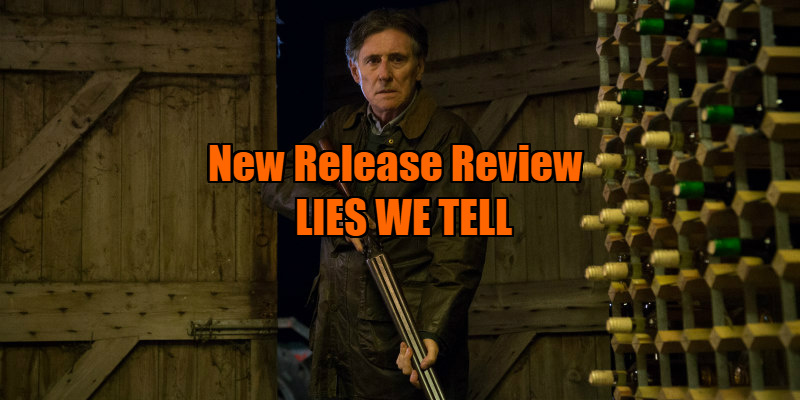 Despite the occasionally erratic tempo, Lies We Tell offers an important and original story in a little explored setting, reminiscent of the social commentary films of Ken Loach, a genre that is often lacking in today’s cinematic climate. It is a relevant, thoughtful film and a solid debut feature from director Misra. 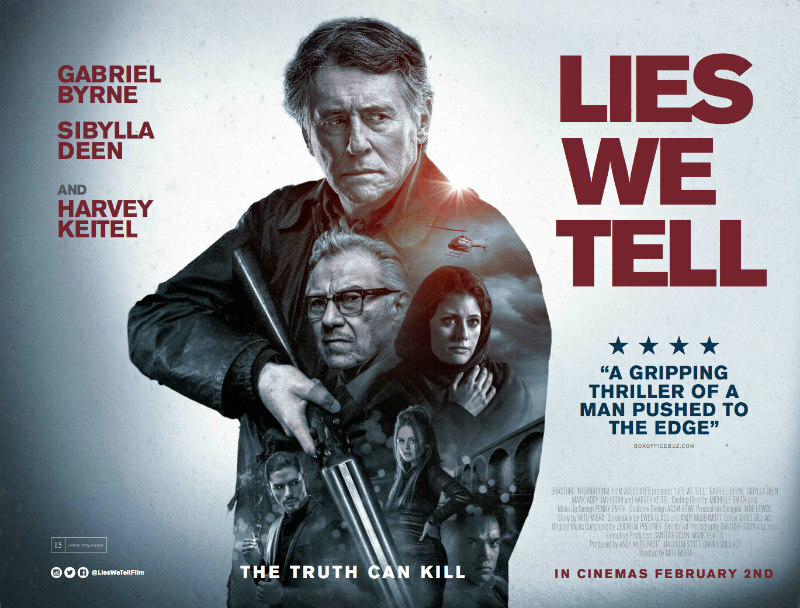 Lies We Tell is in UK cinemas February 2nd.